A plea bargain is an arrangement between a prosecutor and defendant where the defendant pleads guilty to a lesser charge in order to receive a more lenient sentence or an agreement to drop other charges. There are a variety of reasons why would choose to take a plea bargain, and you want a knowledgeable criminal defense lawyer to be able to inform you if it is the right decision to make. Contact our criminal law firm in Minnesota today. 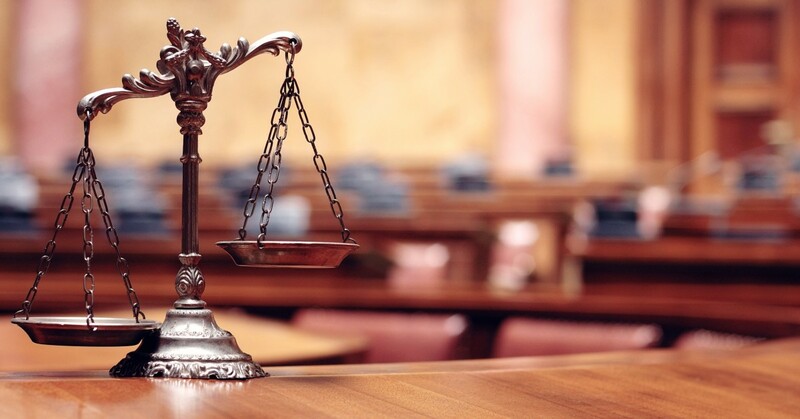 Why Do Defendants and Criminal Law Attorneys Plead? Defendants decide to plead for many reasons. One is to lessen the expense and avoid the public nature of a full criminal trial. Trials often take a long time, and some defendants prefer a quick resolution. Risk-averse defendants sometimes prefer the certainty of pleading to a lesser charge rather than risking a conviction on the original charge. This is especially important if the charges are being dropped from a felony to a misdemeanor. In Minnesota criminal law, felons cannot vote until their case is entirely resolved and some felons cannot possess firearms among other restrictions. Do Innocent People Plead Guilty to Crimes They Did Not Commit? Yes. The pressure defendants are put under to plead guilty sometimes makes the question of innocence or guilt irrelevant. If a person is facing 10 years in prison for their original charge and they are offered two years in prison for a lesser charge, they might be willing to accept the plea deal even if they think they have a good chance at trial. Defendants represented by public defenders are especially vulnerable to unfair convictions. Often, overwhelmed public defenders will encourage defendants to plead guilty to a crime they did not commit in order to avoid the time-consuming ordeal of a trial. Mandatory sentencing laws can put defendants under even more pressure to plead guilty to a charge, ensuring they will receive a harsh sentence if they are subject to the original charge. Mandatory sentencing laws tip the scales from encouragement to coercion. These laws are the main reason that many felony cases no longer go to trial. Prosecutors will sometimes file an even more serious charge in response to a defendant rejecting a plea bargain in order to further pressure them into taking a deal. Some even believe prosecutors have grown more powerful than judges, noting the number of cases that are resolved outside of the courtroom. This is one reason why having a reliable and experienced defense attorney on your side. Reliance on plea deals can infringe on a defendant’s constitutional right to a trial. What Is the Benefit of a Plea Bargain? While proponents of plea bargains argue that plea bargains make the court system more efficient, they also leave innocent defendants between a rock and a hard place – deciding whether to take a deal without the opportunity to receive a fair trial. A large majority of defendants choose to take a plea bargain rather than risk a criminal trial. The right criminal law attorney can advise a defendant what the best course of action is and whether they will fare better by trial or by taking a plea bargain. So if you have found yourself facing criminal charges and don’t know where to turn, contact Karalus Law as soon as you can.